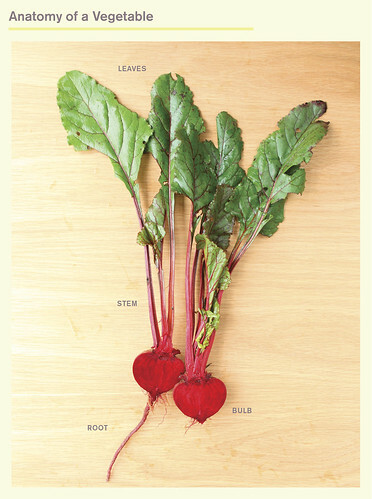 Root-to-Stalk Cooking: The Art of Using the Whole Vegetable by Tara Duggan is all about making the most of your produce. If you've ever wondered what to do with carrot tops, broccoli stalks, potato peels and pea pods, this cookbook offers instruction on how to transform trimmings into delicious meals. "This is a wonderful, forward-looking book. It's not only filled with fantastic recipes that you can cook by rote, but also with new ways of looking at your ingredients. It will make any one's cooking more efficient and, most importantly, more delicious." Root-to-Stalk Cooking is a newly released cookbook featuring more than 65 delicious recipes that make use of the parts of vegetables that typically get thrown away. The cookbook has gorgeous photos and creative tips for making the most of seasonal ingredients. We're excited to give away this beautiful cookbook to one of our CSA members! "My own love of vegetables grew when I became a staff food writer for the San Francisco Chronicle, where I’ve had the opportunity to interview countless chefs and farmers who share a passion—sometimes extreme—for vegetables." 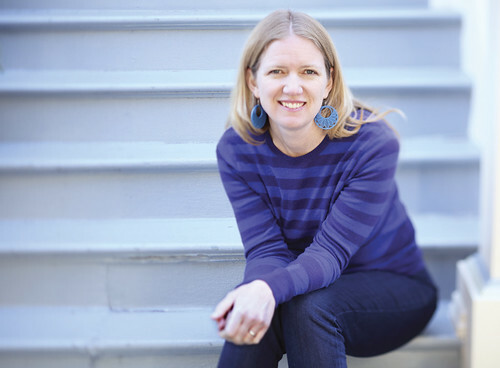 Tara Duggan is a James Beard award-winning journalist and cookbook author. She has written for The San Francisco Chronicle since 1999, and has published work in the New York Times, Chicago Tribune, Denver Post, Toronto Star, Shape, California and The Bay Citizen. 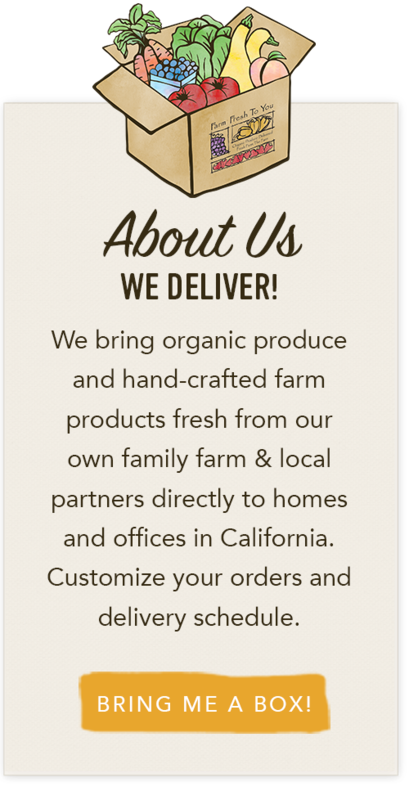 As a food writer and recipe developer, she covers home cooking, restaurants, food trends, sustainable agriculture and food policy, all with a Northern California focus. this amazing cookbook to give away to one of you! To win a copy of Tara Duggan's Root-to-Stalk Cooking cookbook, simply leave a comment below answering this question by Tuesday, August 27th (one entry per person please). How do you get creative with your vegetable excess? No purchase required. Limit one entry per person, please. Entries will close on Tuesday, August 27th, at 8:00 am. Winners are chosen by Random Number Generator and announced on our blog on Tuesday, August 27th. It is very encouraging to read your comments and see how many of you are trading ideas and inspiring one another! Thank you - thank you! The obviously not-edible parts (molded, hard stem of certain veggies, super wilted or dried) get composted. Everything else that looks a bit sad is stir-fried, baked, or turned into soup. 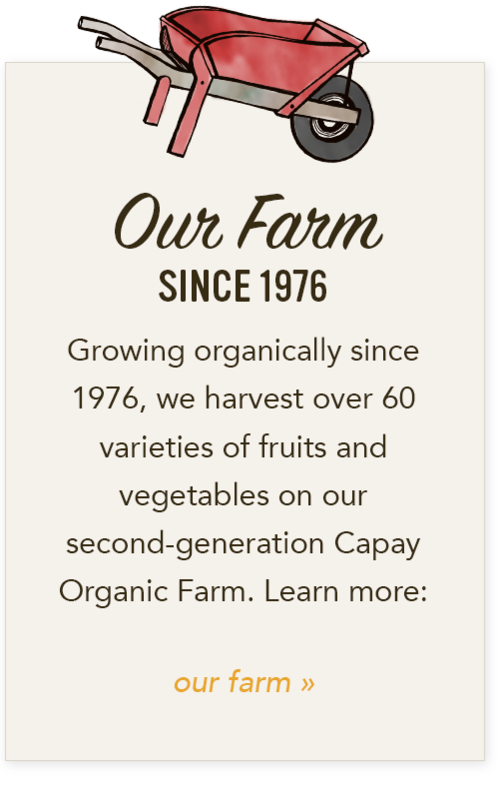 The super fresh veggies are usually eaten raw in salads. A big thank you to again to Tara Duggan! 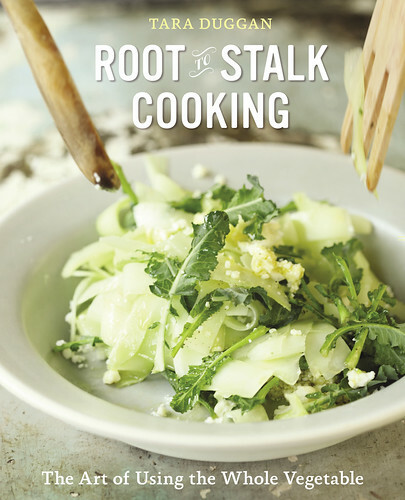 Be sure to check out Root-to-Stalk Cooking, The Art of Using the Whole Vegetable.